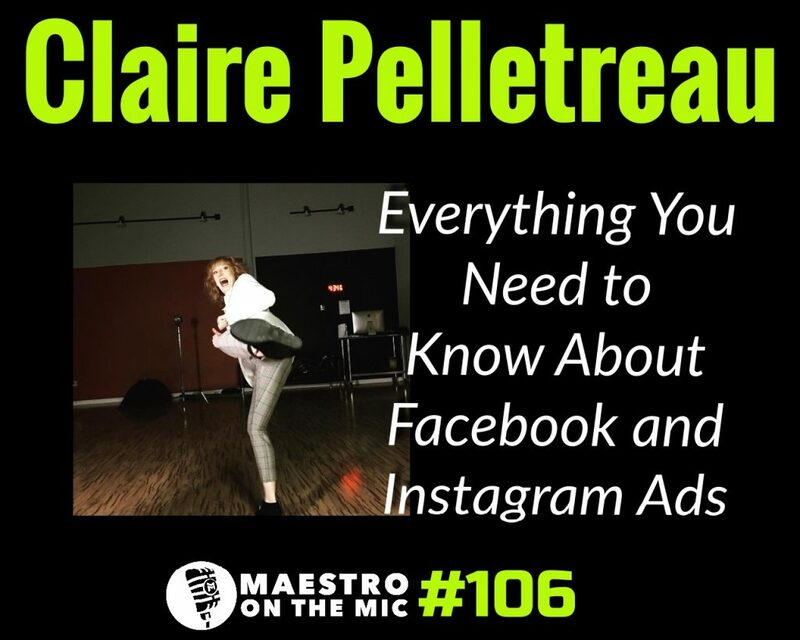 Brought on Claire Pelletreau to open your eyes (and mine) to the world of paid advertising and traffic. 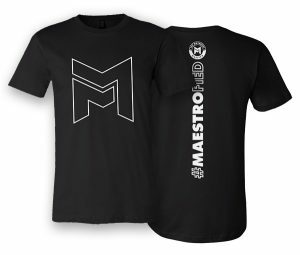 Some of you might already be dabbling, some of you may have no clue wtf I’m talking about. Good. We live in one of the best times ever, and opportunity really is at your fingertips. Join me for an episode that can help you start making more money, TODAY. The future is now, my friends. It’s time to build your dream life. Let Claire teach you how. What exactly is a FaceBook ad? What the hell is a funnel? Why do they call it a funnel?